The property management and vacation rental company is offering new specials for guests who book in December. 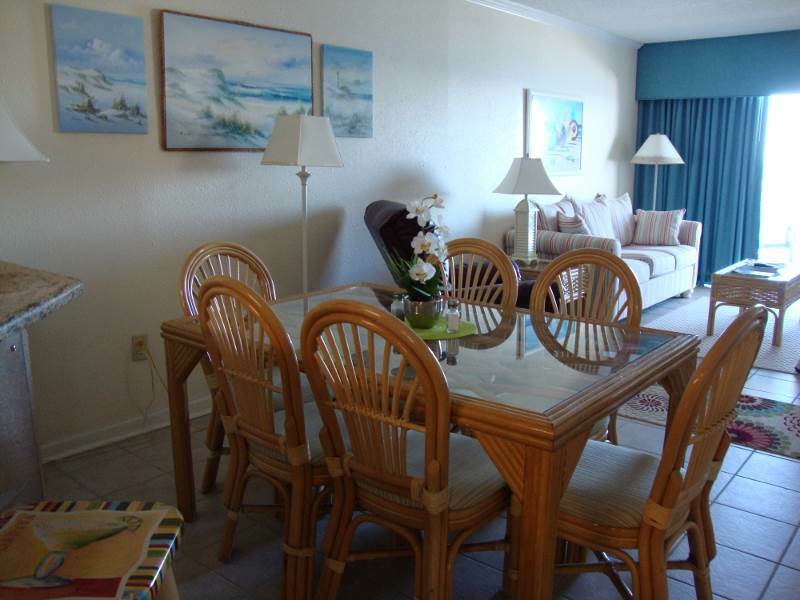 For property descriptions and a calendar of events, please visit http://www.vacationrentalsofnmb.com. North Myrtle Beach makes for a peaceful, enjoyable getaway in December. Vacation Rentals of North Myrtle Beach has got a couple of great specials on homes and condos this month: Book a vacation in the month of December and get 30% off the properties below. There’s also plenty of holiday-themed events in the North Myrtle Beach area this time of year. There are Christmas shows at many local theaters; for instance, the Atlantic Stage is presenting "A Christmas Carol" all month long, and the Alabama Theater has a family-friendly Christmas show throughout December as well. Looking for lights? Pelican Stadium is hosting “Shadrack’s Christmas Wonderland,” a drive-through LED Christmas light and music show. Brookgreen Gardens, near Pawley’s Island, has holiday exhibits and the “Night of the Thousand Candles,” where visitors can walk through the park when it’s illuminated by 5,500 hand-lit candles and sparkling lights. The event also features carolers and other entertainment. Read on for property descriptions of some of our featured homes and condos. For more information, go online or call 1-888-488-8588. 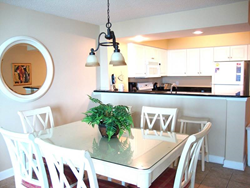 Crescent Keyes 1211 is a 2BR/2BA ocean-view condo located in the Crescent Beach section of North Myrtle Beach, which boasts the widest beach in town. This unit is great for cool-weather rentals, with an indoor pool, several hot tubs, an exercise room and a large community area. The rental also includes linens. 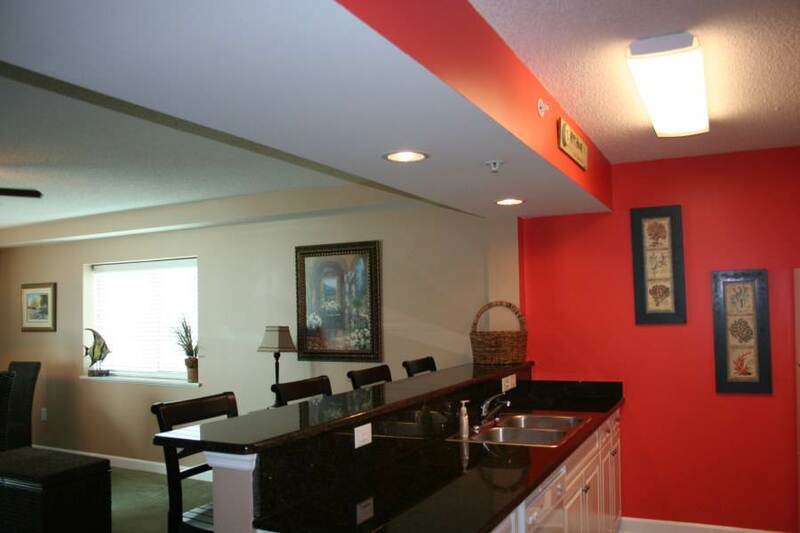 Conveniently located between Barefoot Landing and the Boardwalk in Myrtle Beach, this 3BR/2BA condo is right down the street from all the attractions in the area. It is a direct oceanfront unit that sleeps up to eight people! Blue Water Keyes is a beautiful oceanfront building in the Crescent Beach area of North Myrtle Beach. This beautiful condo has a king bed in the master suite and two double beds in the second bedroom. It sleeps up to eight people, so it’s perfect for a large group! Like Crescent Keyes, there are a lot of indoor or cool-weather amenities, such as an indoor pool, several hot tubs, an exercise room and a large community area. This 2BR/2BA oceanfront condo is located in the Cherry Grove section of North Myrtle Beach with views of the Cherry Grove Pier. Linens are included.